Kothamalli thokku is a traditional thokku recipe prepared using fresh coriander leaves. 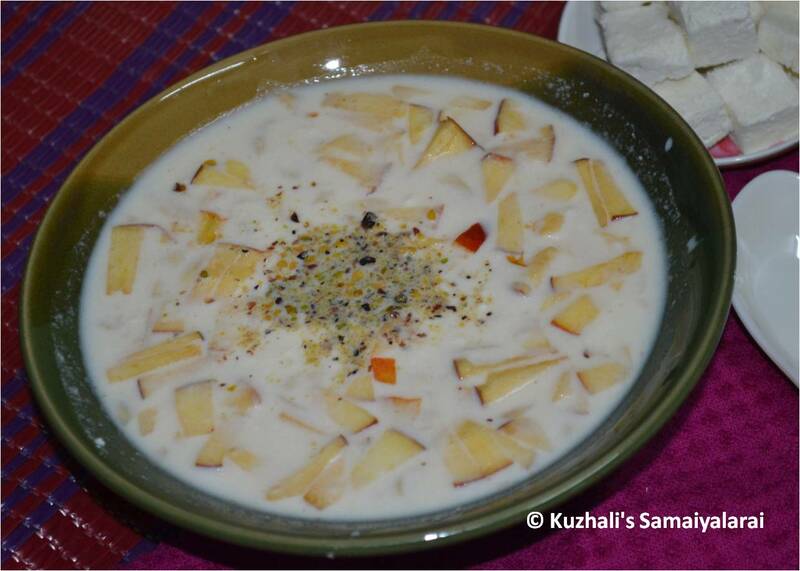 It is really a yummy dish goes perfect with curd rice. 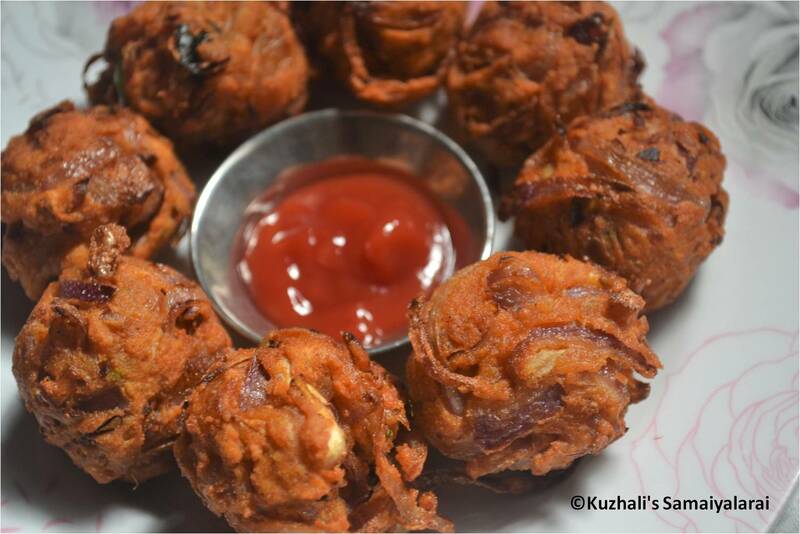 Also it can be relished by mixing with white rice and also can be served as side dish for dosa/idly. It is really a flavoful yummy dish which my mom used to prepare during my child hood. But nowadays I totally forgot this dish itself. Later one day suddenly this thokku came to my mind while thinking about authentic recipes. 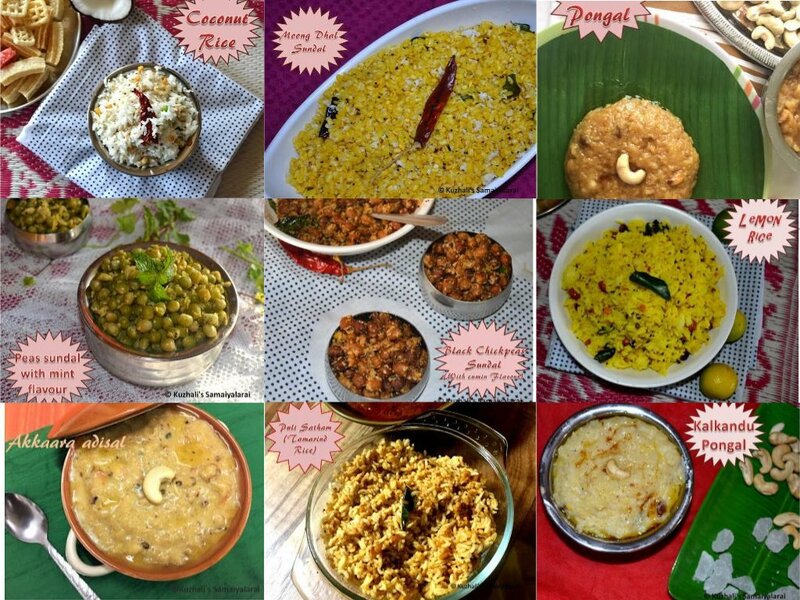 Because I like to learn/share our traditional recipes mostly. 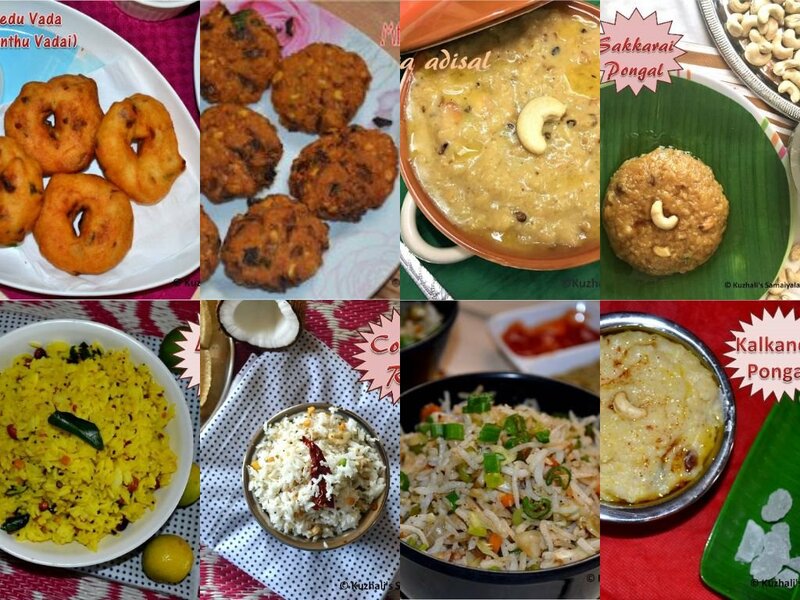 I am the person loves to have our authetic south indianrecipes more than other cuisines. 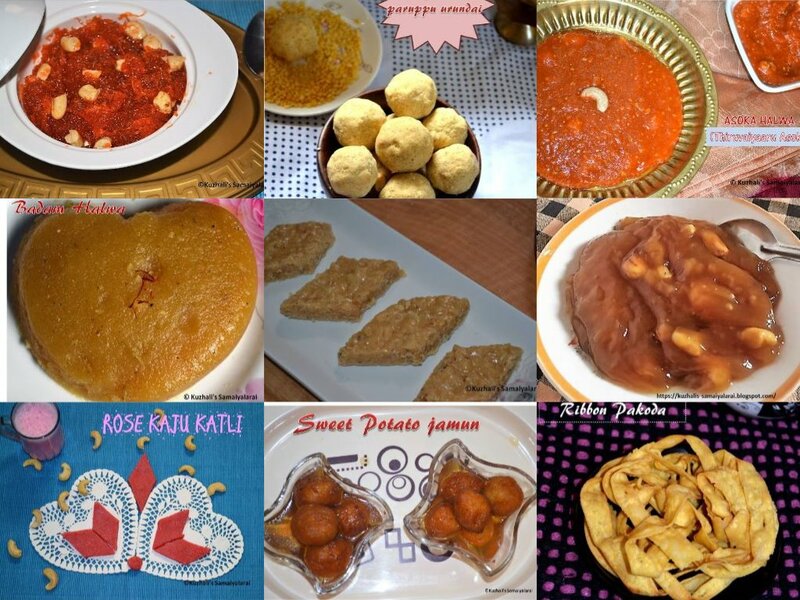 So here also you can see lot of authentic recipes only than the others, additionally baked items too J. Later one day I tried on remembering the taste and texture which my used to prepare, it was hit in our home, my hubby liked it a lot. 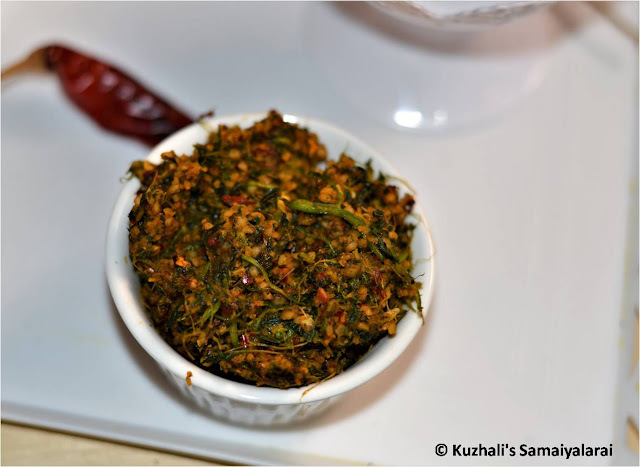 So later again one day again prepared this thokku as I had lot of fresh coriander leaves, and took video too for blog. As the name says, the main ingredient for this recipe is corainder leaves . 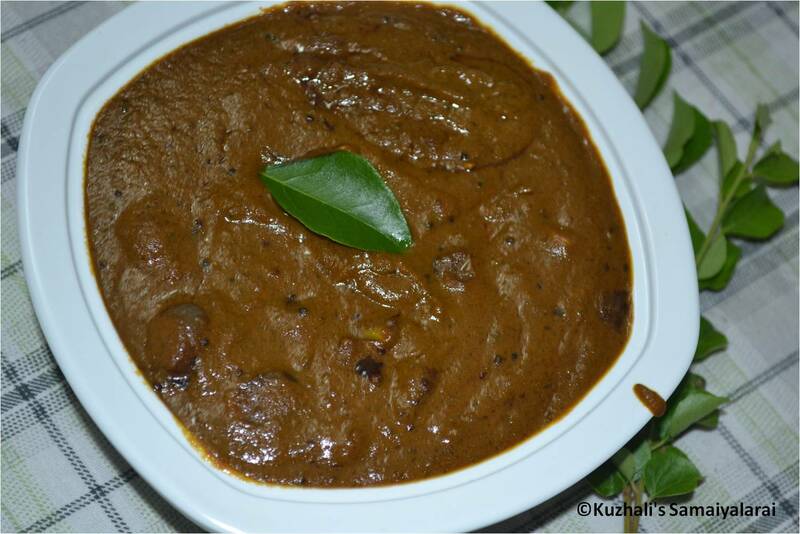 for spiciness red chillies and for good texture and content, urad dhal. 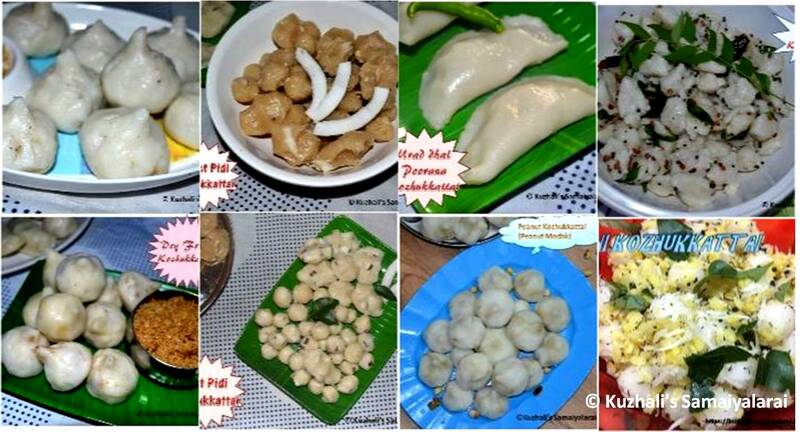 These are the main items we need to make this thokku. 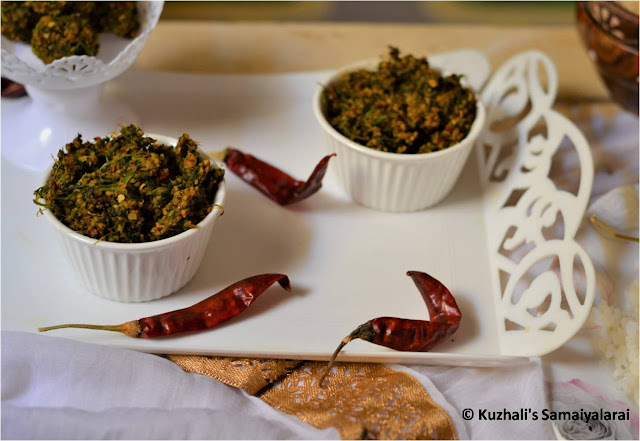 There may be few vriations like using fresh coriander directly or may have some shortcuts to prepare this recipe. But here what I have given is which exactly followed and liked by our family. 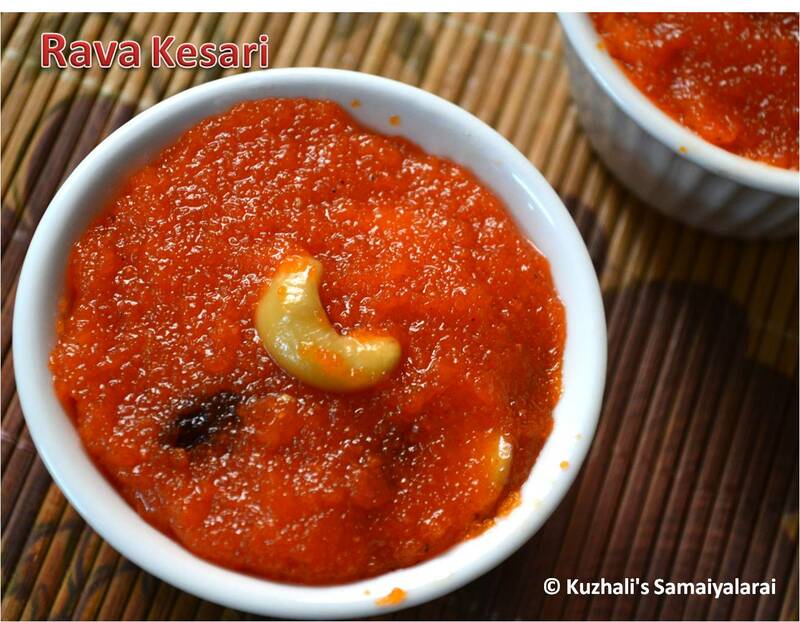 This recipe stays well for around 1 week in room temperature and for around 1 month if refrigerator. 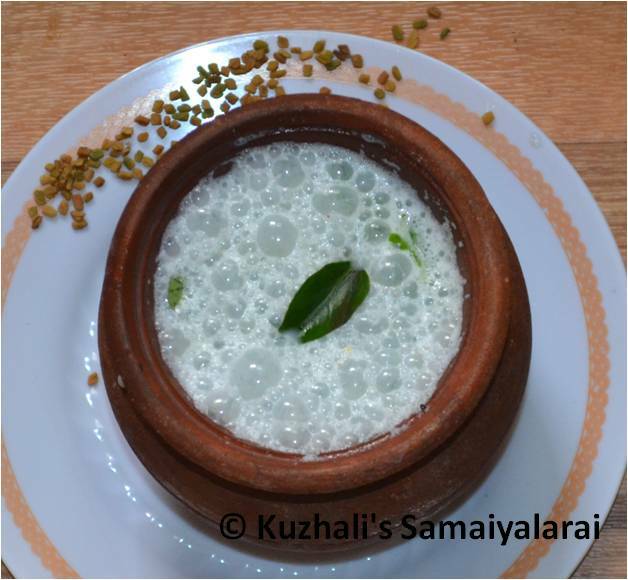 It is much perfect to serve with curd rice . Clean and wash the coriander leaves with water. Then spread them on a dry cloth or paper under the fan (for around 1 hour) till the water the dried. Or simply pat dry the leaves with the cloth to remove the wetness. Then roughly cut them into pieces with stem. In pan add little oil and saute the red chillies, urad dhal separately. 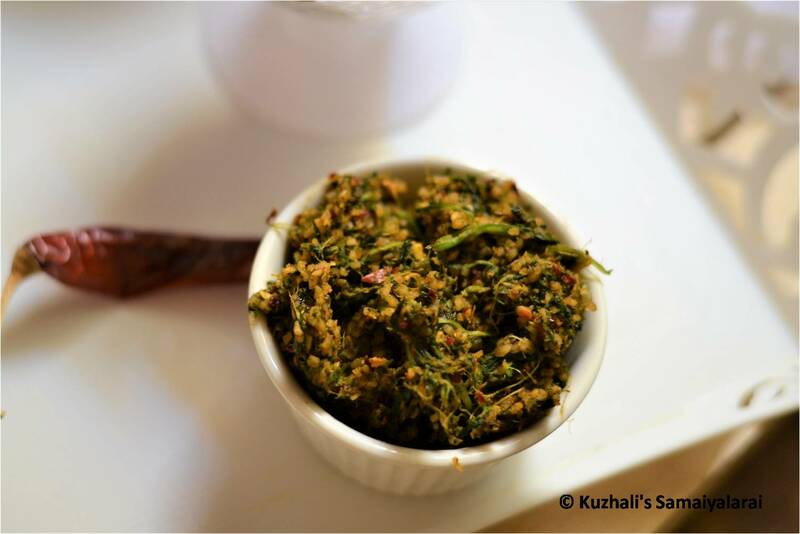 Then saute the chopped coriander leaves (with stem) and saute for few seconds, just till it shrinks and the water content is reduced. Then grind the urad dhal, red chillies, salt, tamarind and jaggery into coarse powder. 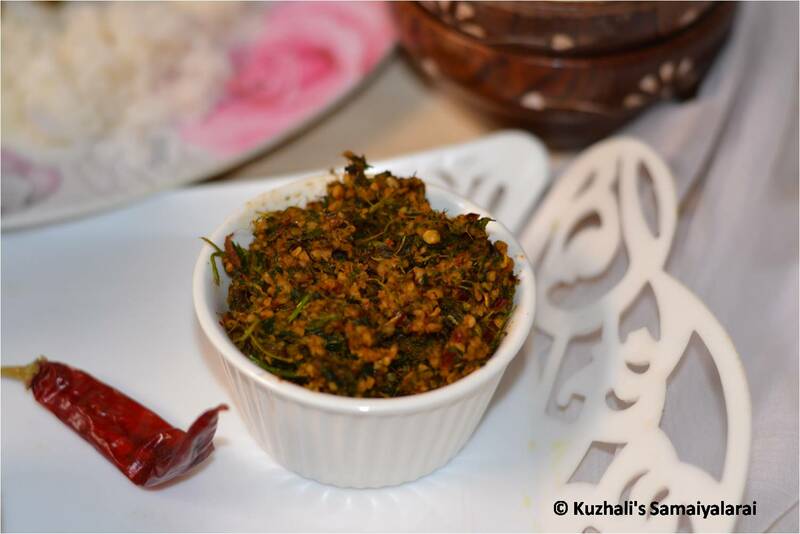 Then add the sauted coriander leaves and grind them into coarse. Just use pulse option. 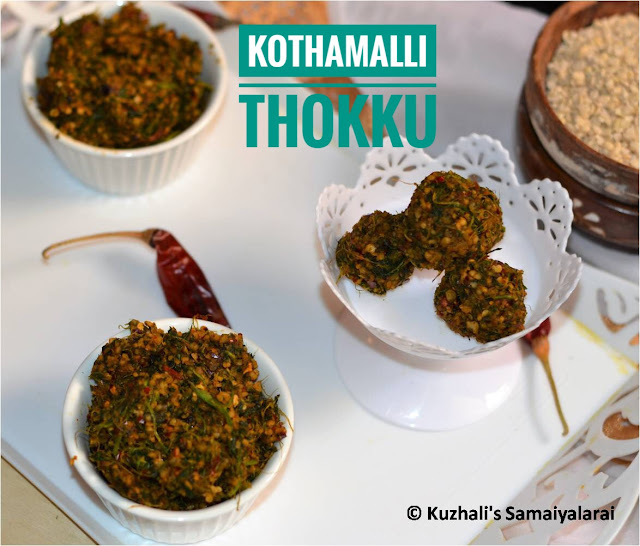 Yummy flavourful coriander thokku is ready. 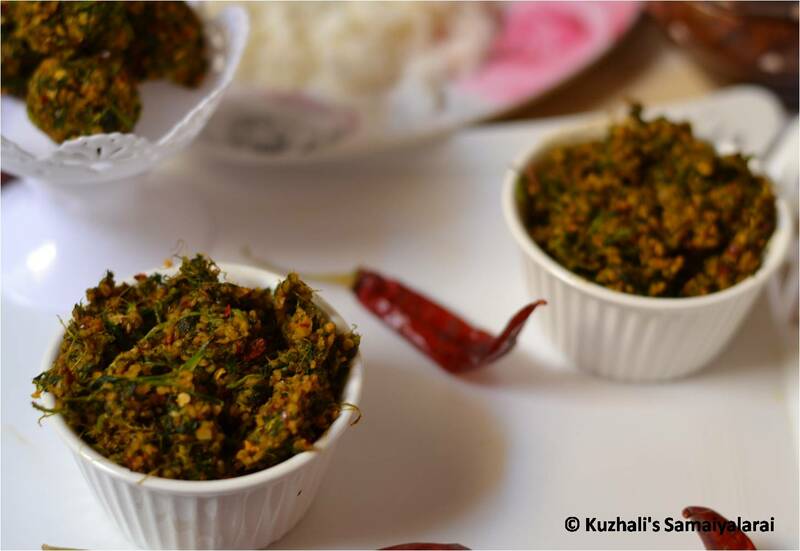 Serve with curd rice or mix with hot white rice with a teaspoon og gingelly oil and relish…. Pat drying the leaves will help to saute them easily and the tokku will be good for more days. Some may use the coriander leaves with out sauting, but sauting gives nice flavour and dryness to the thokku. 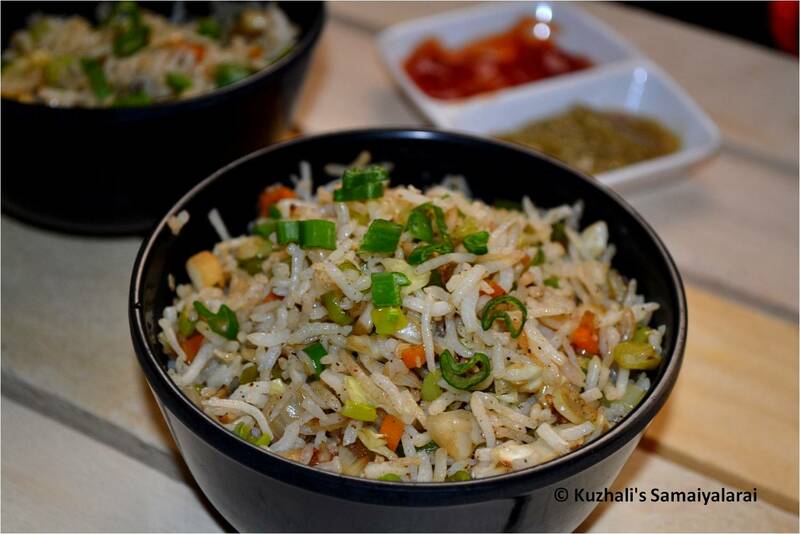 Adjust the spiciness by adding or reducing the red chillies. Adding jaggery will help to adjus the taste , so it is highly recommended. But if you don’t like that mild sweetness, avoid jaggery.